– 55% of Canadian are planning to buy a mobile phone in the next six months (up from just 19% last year). – 28% of Canadians are looking to purchase a touchscreen as their next phone. 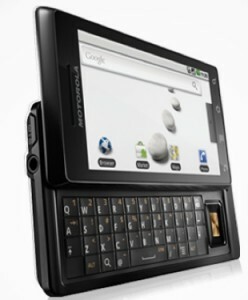 – 19% of Canadians are planning to buy a QWERTY device as their next phone of choice. Are you one of the 55% of Canadians that are looking to get a new phone? If so which one and with what carrier?